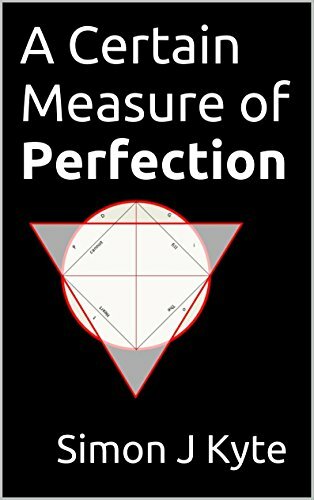 ‘A Certain Measure of Perfection’ is constructed around genuine historical characters, including the minister himself, Roger Brierley – a man forgotten by history but one whose abilities went far beyond his rather unexceptional education. Working from an obscure Northern backwater and aided only by candle and condenser, miles from the centres of ecclesiastical power and learning, he completed one of the most extraordinary translations of the century, bringing the dreaded ‘Teutonic theology’ to life in the English language and sending a ‘movement of the Spirit’ not only across the hills of the North but subsequently also through the tightly cramped, jettied-building streets of the City of London. Over the five volumes of the book, Matthew Brearley, our narrator, takes us on a journey from a Northern English rural backwater through Brierley’s arrest and Matthew’s own time in Grindleton with the curate’s wife, via a repository of Familist texts on the Fens to a London irreversibly sliding towards the chaos of outright civil war. (715,000 words with a further 250,000 words in an extensive notes & references section).